Anterior Open Bite is one of the most difficult malocclusions to correct in orthodontics. Many times orthodontics alone cannot correct this problem and jaw surgery along with braces is one option. However, many patients seek us out having been told that jaw surgery is the only option. 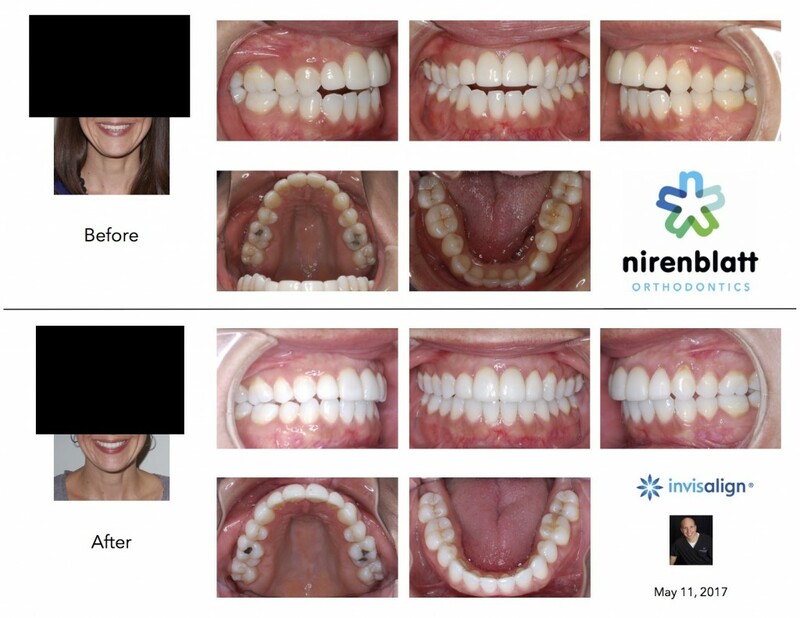 We have successfully treated many patients without jaw surgery to correct or drastically improve their open bite with traditional braces or Invisalign. Here is one such patient who came to us for a second opinion regarding the non- jaw surgery option and asked if we could treat her with Invisalign alone. We did. Treatment time was 12 visits in 17 months.